In November 2013, the LA Healthy Community pre-planning grant was awarded, totaling $20,000 and set to end in 12 months. The original grant was extended by 8 months with an additional $10,000, set to end June 30, 2015. Over the early years of grant-supported work, partners spent time learning together about power dynamics, how to have courageous conversations, how to facilitate small groups and interviews, and how to plan for and conduct outreach to a diverse cross section of our community. During this same time, the group worked to determine how the budget would be allocated, what the groups values were, and about the social determinants and root causes of poor health. A key understanding for creating an effective work plan involved focusing on the social determinants of health. Prioritizing the social determinants of health is supported by research that states that 90% of what impacts our health occurs OUTSIDE of the healthcare system. During this learning, the group recognized that factors not directly related to medical care impact health. Some examples are: Access to quality food, transportation, language barriers, poverty, unemployment, education, housing and lack of social supports or isolation. The engagement strategy was designed so that the Partners that had close relationships to certain populations were the leads in conducting the conversations. This relied upon the trust and access that Partners have in the community, and was critical in hearing from groups that can often be left out. It is important to note the data collected during the engagement strategy was a critical component of prioritizing the issues, but was not the only factor. The group considered the results of the Community Needs Health Assessment, as well as the priorities selected by the local hospitals and healthcare providers. The group considered the limitations in the data collection and decision-making process for both. The Partners were also careful to evaluate the approach taken in the engagement conversations to better understand the limitations of the data collected. In narrowing to the top 7 issues, and then again narrowing to the top priority issue, the Partners also considered factors such as who was impacted by the issue, what was already being done to address the issue and the group’s ability to create change. The partnership used this list to determine a priority community issue that impacts health: Healthy Neighborhoods. Healthy Neighborhoods as a coalition of partners is focusing on more than a brick and mortar specific approach to housing. They think of the health challenges that can stem from the environment inside the home - like presence of lead paint, radon, trip and fall hazards, mold and tobacco use. They know that when a home environment is safe, seniors can age in place, children can better prepare for and regularly attend school, and neighbors feel a sense of place that stabilizes neighborhoods. It's not just about what happens in the home, either. Healthy Neighborhoods Partners realize that if the neighborhood that supports individuals and families is well resourced, connected to supports, has transportation options, and has access to good food, medical care and safe places to safely gather, that the neighborhood and those in it will thrive. 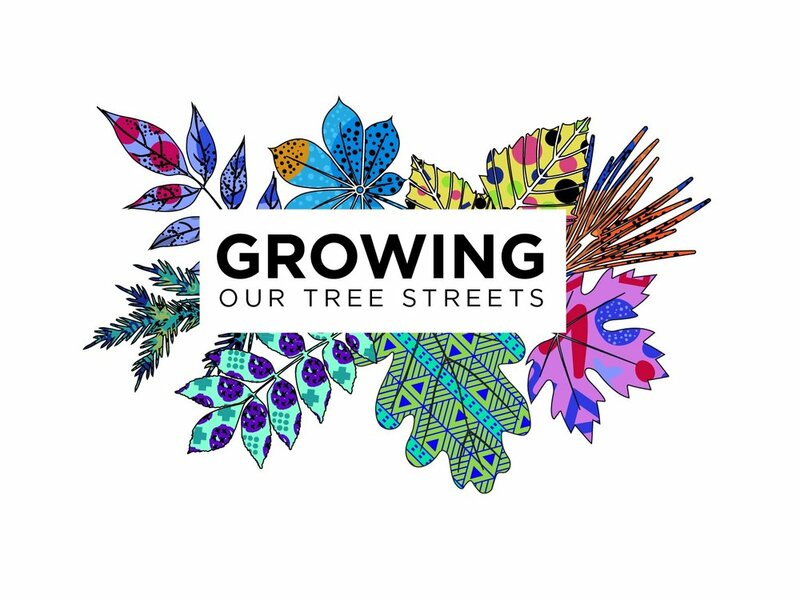 In an effort to develop and implement meaningful projects that help create a Healthy Tree Streets Neighborhood, our Coalition is always seeking new partners who also care about these issues, and are connected to it in their work or in their personal passions. Healthy Neighborhoods, as an ever-expanding and changing group, seeks to understand the issue and its impacts, always including the broad community in designing and planning for strategies that could move the needle. Because of this great opportunity, Healthy Neighborhoods’ is focused on supporting community participation and governing the development of a Tree Street Neighborhood Transformation Plan.